Come and have your child's safety seat inspected to make sure that you have it installed and are using it correctly. Certified Child Passenger Safety Technicians will provide a complete inspection for you free of charge. Inspections are done by APPOINTMENT ONLY. Please call Elle Stangl from Mayo Clinic's Trauma Center at 507/538-3740 to schedule an appointment. Clinics are held once monthly, and times vary. Please call for dates/times. The location of the clinic is the new Fire Station #2, 2185 Wheelock Dr NE, Rochester, Minnesota (this is off of Viola Rd NE). Inspections are performed by Certified Child Passenger Safety Technicians and not the fire fighters. Please do not show up at the Fire Department without an appointment. 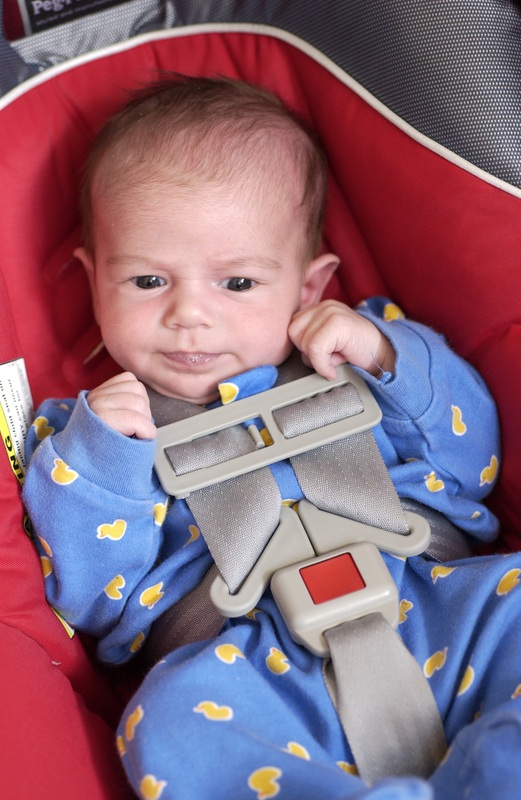 NOTE: We do still recommend the Infant Passenger Safety Class for first-time expectant parents. So please check out that page.